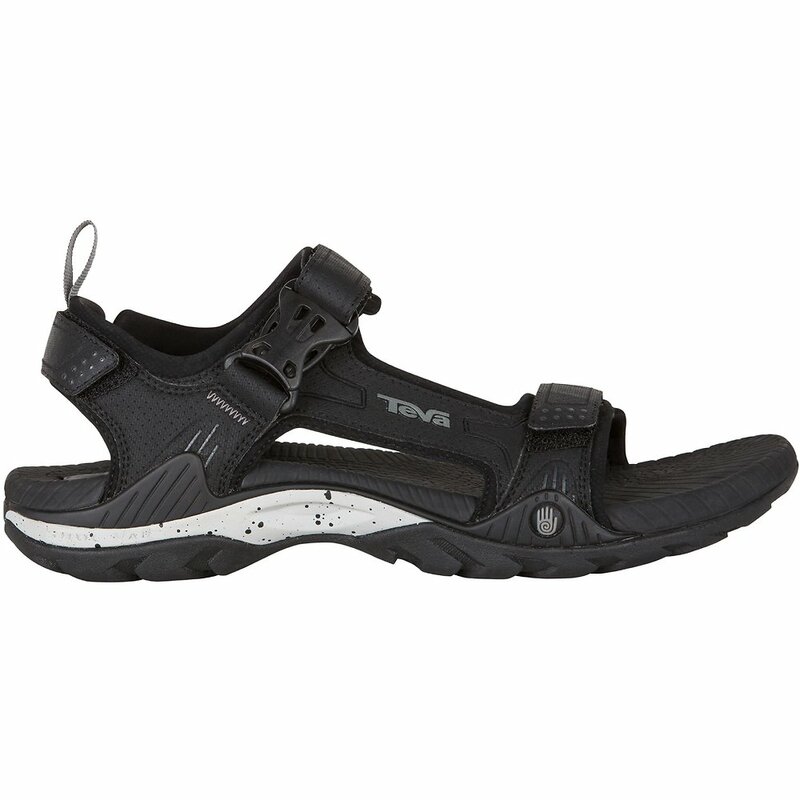 A sturdy sandal that’s built for taking action. I have bought this product again anf again. 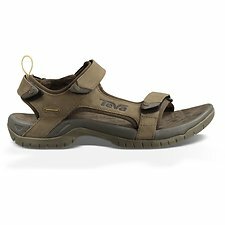 Great sandals, last well, are non slip, with good grip in all conditions.